The Hobby 600 motor home has been produced since 1981, acquired cult status as early as the 80s and is particularly appreciated by motor home fans because of its innovative design. In 2012, the fourth generation of this model with several attractive innovations was presented, but the later series could not really compete with the charm of the original. 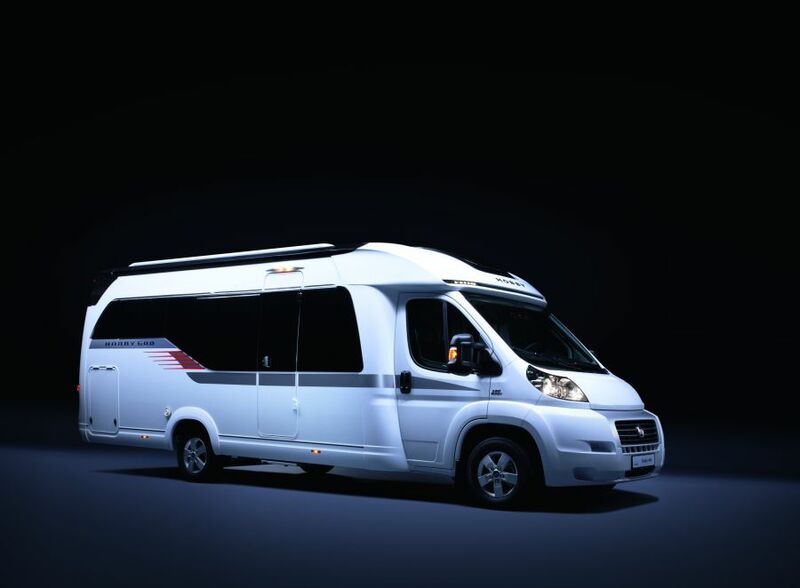 For many years, motor home fans have been aware of the successful Hobby 600 model. The first series of the Hobby 600 as well as the version available since 2012 offer up to four sleeping berths and extensive equipment including kitchen, toilet with shower and numerous connections for electronic devices. The 2012 model is 6.97 m long, 2.33 m wide and has a total permitted weight of 3.5 tonnes. It is therefore slightly larger than its predecessor. The modern design of the new version is, however, much more noticeable and makes even convinced nostalgics take a second look. The internal fittings may vary considerably: The sleeping and living area, just like the kitchen and driver’s cabin, can be equipped according to personal taste. 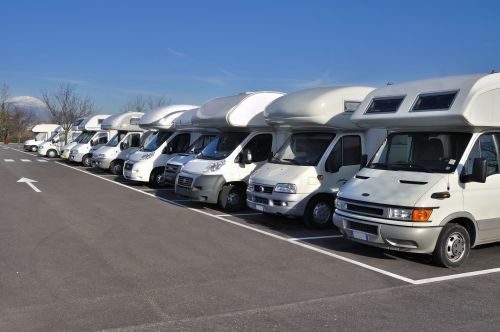 People who want to buy second-hand motor homes of the Hobby 600 series should therefore not only look at the price, but also at the fittings for their model. By the way, some of the fittings can still be reconfigured after buying a Hobby 600 motor home. Before buying a Hobby 600 motor home, you should make sure that it suits your requirements and provides sufficient space. The Hobby 600 normally offers between two and six seats with a seat belt. You can have a look at trucksblog.autoscout24.de right away when you look for a second-hand motor home. Here you get important and current information concerning the vehicles offered. Serious sellers of Hobby 600 motor homes will provide you with detailed information concerning the mileage of the vehicle, its condition and the interior fittings in addition to technical data, engine power and dimensions. You should obtain detailed information concerning the state of the vehicle once you have selected a specific type. Particularly important in this context is the year of construction, the mileage as well as any possible damage. You should always arrange a viewing date in advance to have a good look at the motor home. You should bring a torch to the appointment so that you can check the wheel arches, shock absorbers and the underfloor for rust and damage. Older vehicles frequently have technical faults that are less obvious than visible flaws. 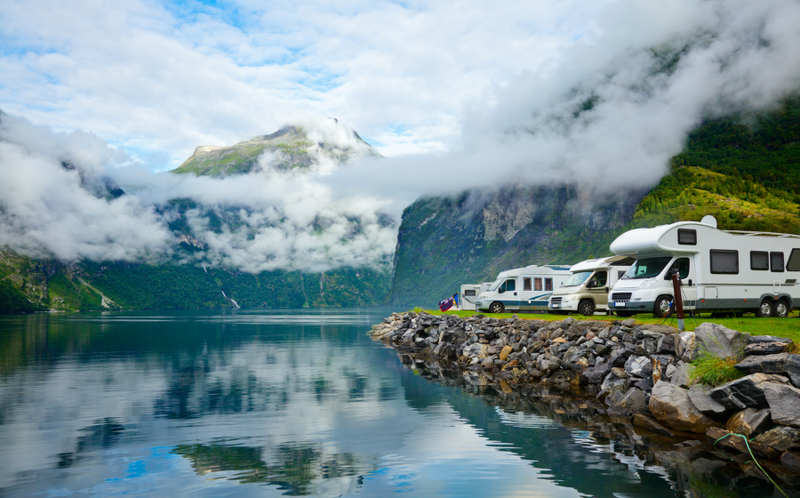 The electronic system and the connections on the inside of Hobby motor homes need to be checked, as later repairs can be expensive. The vehicle size is also important when you buy a second-hand Hobby 600 motor home. 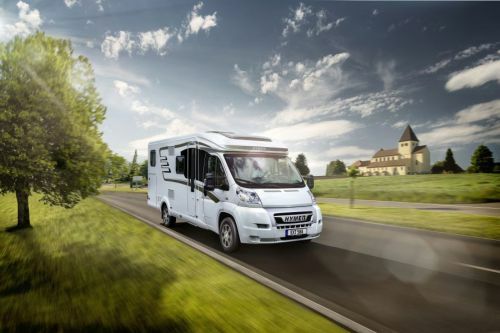 More space provides more convenience during the trip, but larger motor homes are more difficult to manoeuvre and also need larger parking places. 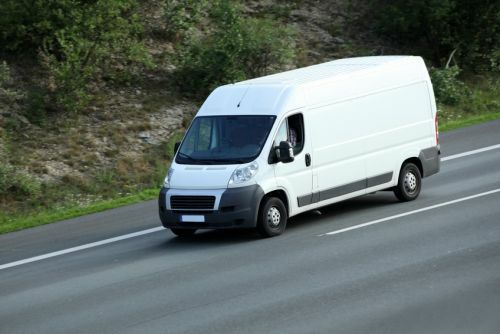 The permitted total weight is important for legal reasons, as vehicles over 3 500 kg may not be driven with a Class B driving licence.